Ride in style on this super nice 1800 Goldwing with Motor Trike Conversion and only 34k miles! 2 owner bike loaded with extras including independent rear suspension, raked front end with EZ-Steer, chrome rear bumper, rear spoiler with LED brake light, drivers backrest, black leather rear fender protectors, Slip Streamer tall windshield, passenger armrests with drink holder, heated seats and grips, Sirius XM Radio, switchblade driver hwy pegs, smoked wind deflectors and more. This has been meticulously cared for in every way and all services are up to date so it’s ready to go!! Comes with owners manual 2 keys and fob. 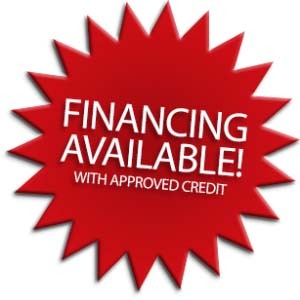 Financing available WAC!